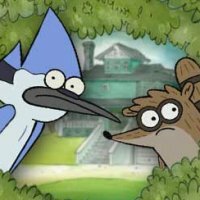 Two 23-year-old friends, a blue jay named Mordecai and a raccoon named Rigby, are employed as groundskeepers at a park and spend their days trying to slack off and entertain themselves by any means. This is much to the chagrin of their boss Benson (a high-tempered living gumball machine), along with their co-worker Skips (a yeti); but to the delight of Pops (a naïve, lollipop-shaped gentleman whose father Mr. Maellard owns the park). 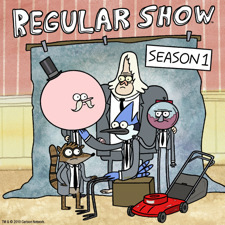 Their other co-workers, Muscle Man (an overweight green man) and High Five Ghost (a ghost with a hand extending from the top of his head) serve as rivals to Mordecai and Rigby. 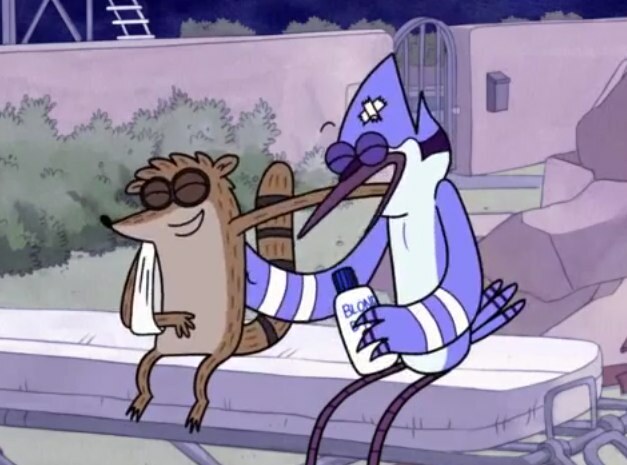 The show usually revolves around Mordecai’s and Rigby’s attempts to avoid work and enjoy themselves; however, they oftentimes have to pay for their irresponsible actions, as they always get into more trouble than they thought. 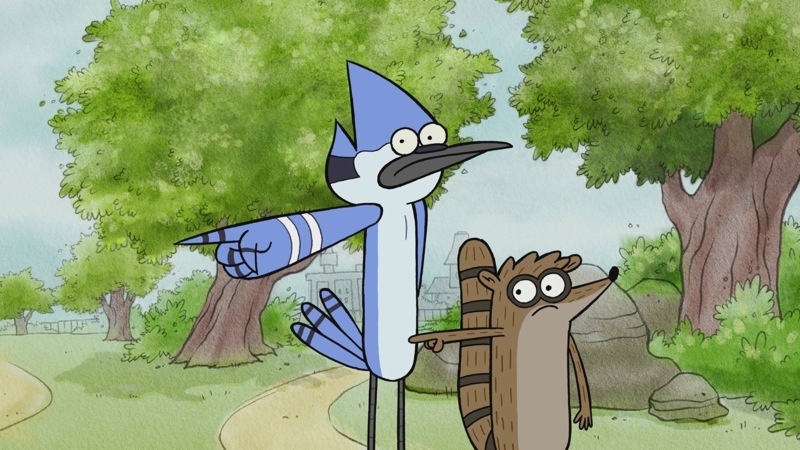 This typically results in Mordecai and Rigby going through bizarre and surrealistic misadventures.